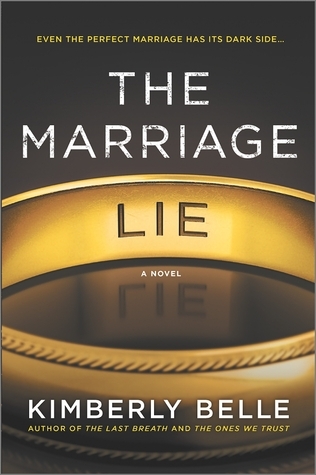 Today I'm featuring an upcoming read, The Marriage Lie by Kimberly Belle, borrowed from the library. I awaken when a hand winds around my waist, pulling me head to heel against skin heated from sleep. I sigh and settle into my husband's familiar form, fitting my backside into his front, soaking in his warmth. Will is a furnace when he sleeps, and I've always got some place on me that's cold. This morning it's my feet, and I wedge them between two warm calves. Admittedly, there's not much to go on in this first paragraph, but the plot premise promises shocking secrets within the marriage. 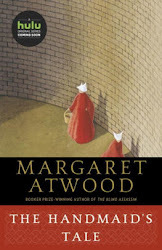 Since I am always drawn to stories of this nature, I'm eager to give this novel a try. Cover blurbs by Mary Kubica (The Good Girl and Pretty Baby), Susan Crawford (The Pocket Wife). and A.J. Banner (The Good Neighbor and The Twilight Wife) sealed the deal for me.